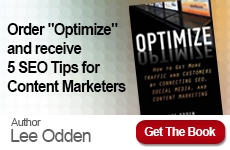 Writing for the web is all about understanding how users read and digest information online. 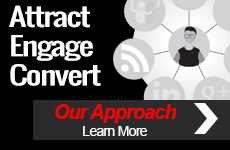 When presented in the correct format with the right structure and appeal, content is the key difference in transferring a reader into a customer. 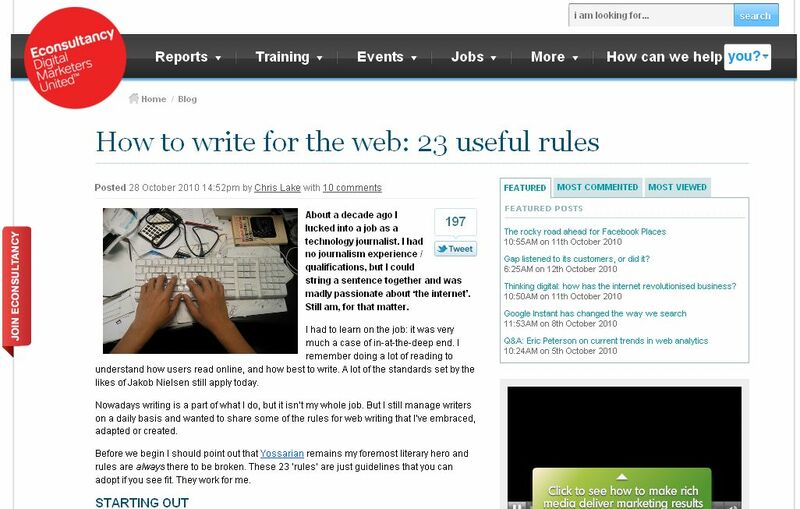 Chris Lake at Econsultancy offers up 23 useful rules to follow when writing for the Web. 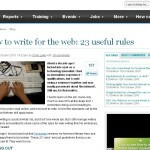 These 23 rules include starting out, writing and formatting, headline rules, tone and voice, and wrapping it up. Chris points out that many of the rules originally set out by Jakob Nielsen still apply today. Be sure to visit our Digital Marketing News Blog on a regular basis for tips, case studies and news on upcoming events.